Your Blues is a stunning collection of songs and craftsmanship. Bombastic and bold at times, quiet and soothing at others, Your Blues has an almost theatrical quality that informs the compositions. Originally released on CD in 2004, Destroyer’s sixth studio album is now widely available on vinyl, as the December installment in the Merge25 reissue series. 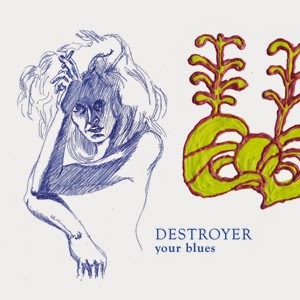 Recorded with the production duo JC/DC (aka David Carswell and John Collins) -- who aided in the creation of Destroyer’s first three discs -- Dan Bejar ditches the band format he used for 2002’s This Night with tremendous results. Fusing a dramatic vocal style akin to that of David Bowie in the 1970s with 1980s studio achievers like Microdisney and Prefab Sprout, Your Blues is regularly breathtaking. 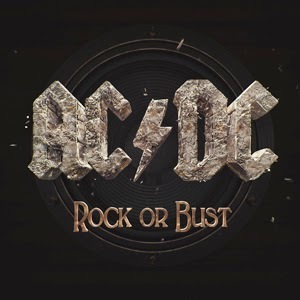 “Play Ball” is the first track off of AC/DC’s new album, Rock or Bust, and premiered on iHeart Media’s Mainstream, Active and Classic Rock radio formats. “Play Ball” is featured as part of Turner Sports’ 2014 Major League Baseball Postseason campaign and also NFL’s Monday Night Football broadcast. Rock or Bust features a non-traditional and inventive three-dimensional lenticular cover, which gives the illusion of the band’s iconic logo exploding as the packaging is moved in different directions. This unique 3-D cover art can be seen on the band’s site. ‘Rock or Bust’ was recorded in Spring 2014 in Vancouver, BC with producer Brendan O’Brien and mixed by Mike Fraser. ‘Rock or Bust’ is the band’s first album of new material in six years, following their immensely successful ‘Black Ice,’ which entered charts at #1 in 31 countries and has sold nearly 8 million copies worldwide. **This title is not eligible for further discount. 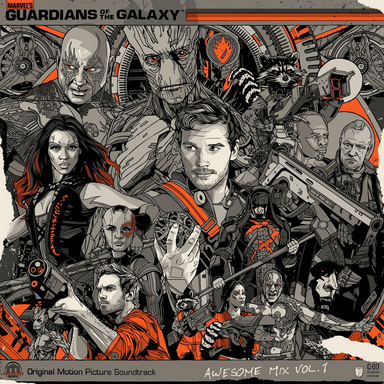 Limited edition, deluxe release of Guardians Of The Galaxy: Awesome Mix Volume 1 soundtrack is pressed on 180 gram Purple Infinity Stone colored vinyl, and housed in a screen printed single sleeve jacket. Each album contains one of nine randomly inserted screen printed handbills. 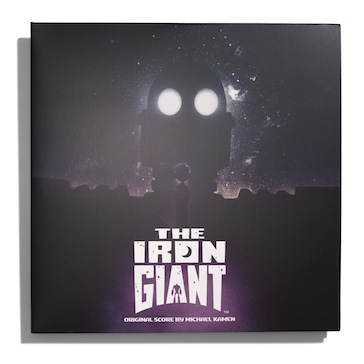 The Iron Giant Original Motion Picture Soundtrack by Michael Kamen on vinyl for the very first time with two incredible package designs from artists Jason Edmiston and Jay Shaw. 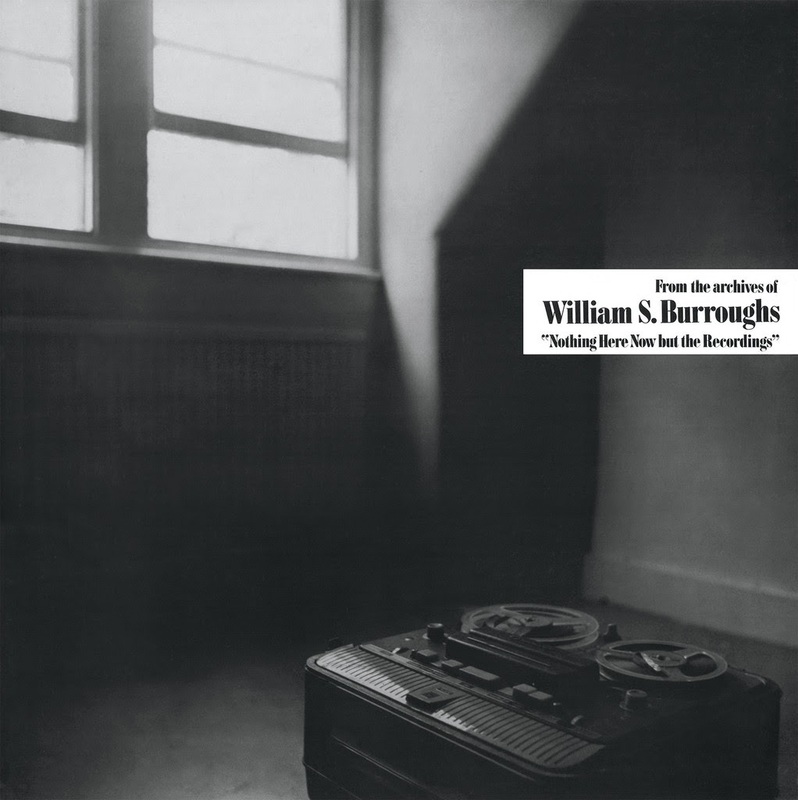 2XLP, remastered for vinyl by James Plotkin. Cut at 45RPM for best possible sound quality. Version A - Featuring brand new, hand painted artwork by Jason Edmiston. Pressed on 180 gram black and randomly inserted steel grey vinyl. Version B - Artwork and package design by Jay Shaw. 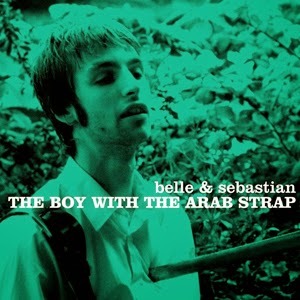 Pressed on 180 gram vinyl and housed in a metal embossed slip case. The online sale for both versions begins on Black Friday (11/28). It's astonishing to realize that DragonForce now have a history going back 15 years, and that they're about to release their sixth album. But such is the pace at which music and life move these days that what was seemingly a highly promising young British metal band just yesterday are now an established full force (ahem) on the scene. In fact, their reputation is such that anything new from this lot is regarded as a landmark moment in the ongoing story of metal. 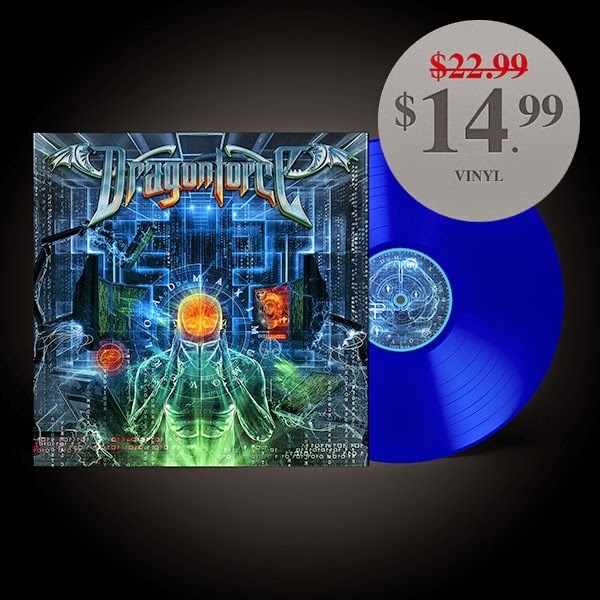 But the new DragonForce album is a revelation, one that will surely entice them to another level of achievement. It's called "Maximum Overload," and that's precisely what you get from the 10 tracks on the main album, plus the five bonus songs for the special edition and a DVD. "We have our own style and sound," says Herman Li, who founded the band in 1999 with fellow guitarist Sam Totman. "And we didn't want to move away from that. Once you've got your trademark approach in place, that's what fans come to expect from you. But we also wanted to challenge ourselves. We didn't want to rehash what we'd done before, but take it all in a fresh direction." 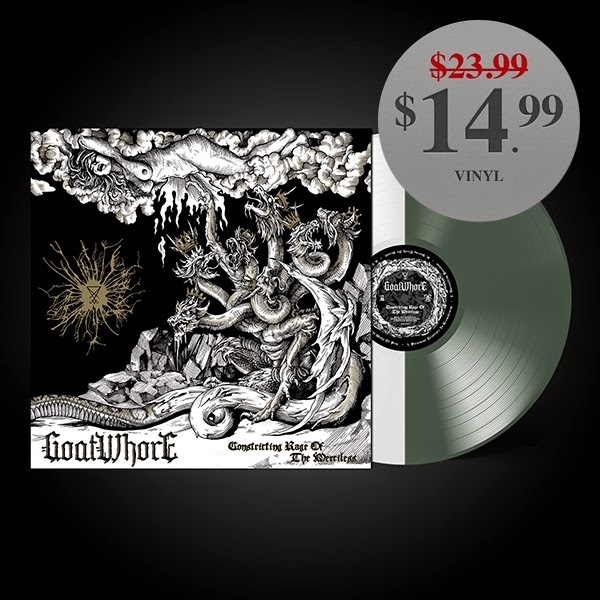 From the combatant onset of "Poisonous Existence In Reawakening," and the tense, hammering momentum of "Unraveling Paradise," to the punkish urgency of "FBS" and the fiendish cascades of "Schadenfreude" (literally meaning the pleasure derived from the misfortunes of others), Goatwhore spew their unadulterated, subterranean metal as channeled through the historic likes of Motörhead and Bathory, with the insatiable hunger of a pack of wild boars. These are true requiems of revolt, at once predatory, epic, hate-fueled and sadistic. Due at least in part to the sheer synergy that comes from living in a van together for weeks on end, "Constricting Rage Of The Merciless" is razor sharp in musicianship literally writhing beneath the weight of its own sonic enormity. Duet's thick, gnarled guitar tones and bestial vocal accents coil seamlessly around Simmons' and Harvey's, brash, chest-heaving rhythms. It's all punctuated by the imposing voice and cynical prose of Falgoust who literally ran laps around the studio before taking to the mic to summon a more frantic, rasping edge to his signature tirades, now more enunciated than ever before. When Falgoust howls, "WE ARE COMING TO SMASH YOUR IDOLS!" (in traditional metal rager "Baring Teeth For Revolt"), souls weaken, forests die, planets implode. In a saturated metal landscape where sub-genres spawn sub-sub-genres and the very definition of "metal" seems repeatedly distorted by cross-pollinating madness, sacred are the bands who to stay true to their proverbial roots without repeating them. LP includes a coupon for a full download. Preorders will ship to arrive on or around the release date of March 10. 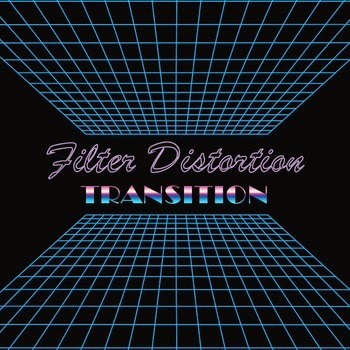 Filter Distortion, a four piece electro band from Liverpool, have finally emerged from a self-imposed year of confinement in a windowless room. The band set about producing their finest work yet, and have certainly achieved their aim with debut album 'Transmission'. 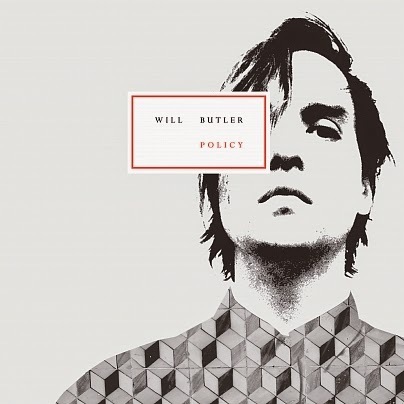 Recorded using just 3 microphones, the band wrote and produced all the album's tracks before mastering with engineer and producer Daniel Woodward at Liverpool's Whitewood Recording Studio. According to Liverpool's Bido Lito Magazine, "Transition swims in front of you like a neon-lit nighttime drive through the streets of Vice City with Depeche Mode blaring out of the stereo". 'Transition' certainly has a distinct eighties electro feel but the band have given that sound a modern twist, with driving guitars and live drums, to create something incredibly powerful. The band are attracting an ever-increasing following, thanks in part to having their music featured on UK televstion (Channel 4 and LFC TV as well as BBC 6 Music and international radio. Two tracks from the album 'Cameras in the Dark' and 'Neon Nights' have both been selected as BBC 6 Music's Tom Robinson's Fresh on the Net Fresh Faves. The album is available as a digital download and limited edition vinyl from selected outlets including Dig Vinyl, Probe Records, Piccadilly Records and mail order via the band's website. ﻿﻿In 1980, Genesis P-Orridge and Peter “Sleazy” Christopherson (then of Throbbing Gristle renown) travelled to New York City to meet up at the fortified apartment, known as The Bunker, of famed beat writer and cultural pioneer William S. Burroughs and his executor James Grauerholz to starting the daunting task to compile the experimental sounds works of Burroughs, which, up until that point, had never been heard. Rather than list them here, head on over to the Record Store Day website for the entire list of exclusive releases. Please visit your local record store and buy some vinyl this weekend!